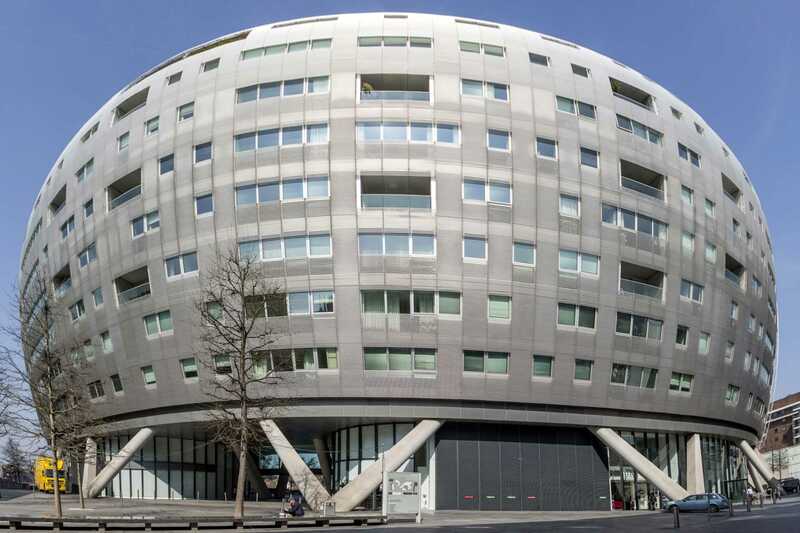 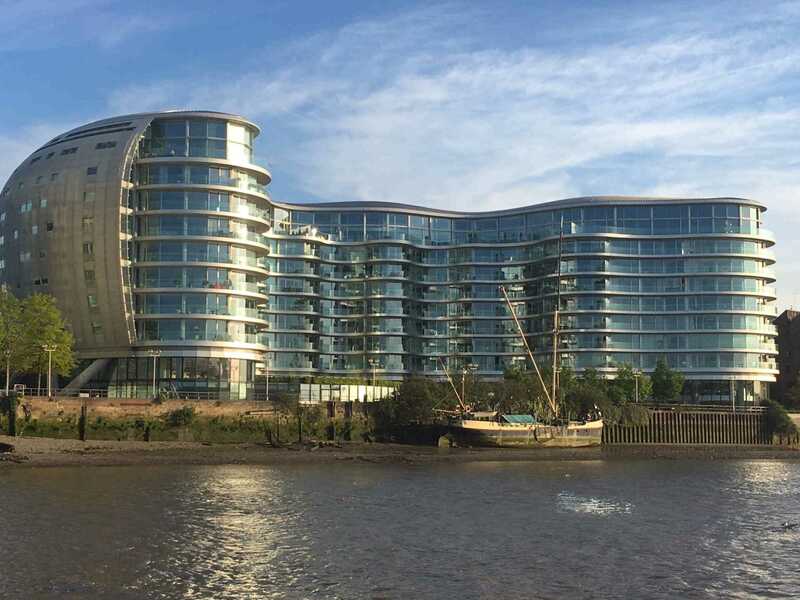 Designed by Foster and Partners, this stunning building provides 197 state of the art apartments and penthouses over 10 floors. 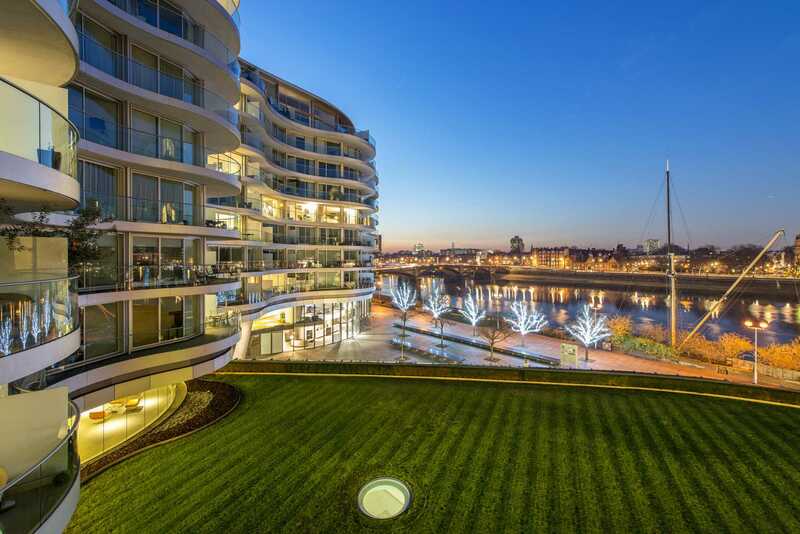 Many have outstanding views across the river towards Chelsea and beyond. 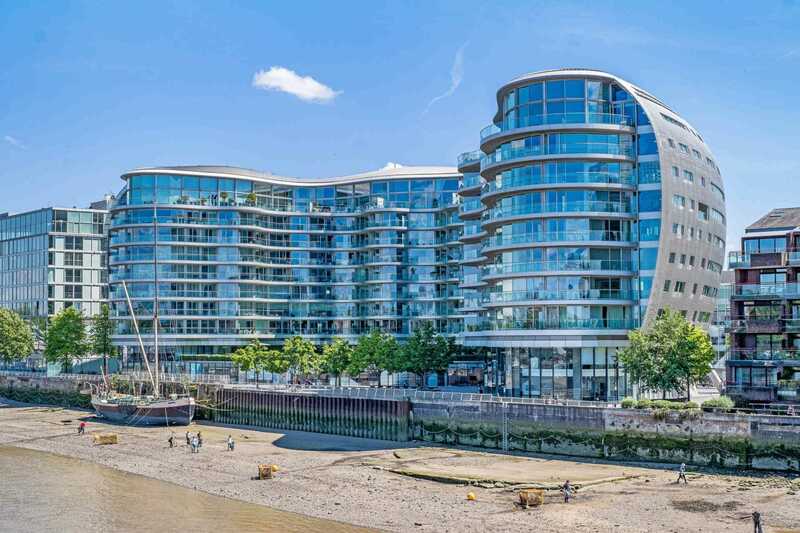 It is designed to become the heart of a vibrant new quarter for London with the provision of restaurants, shops and a leisure centre with swimming pool on the ground floors. 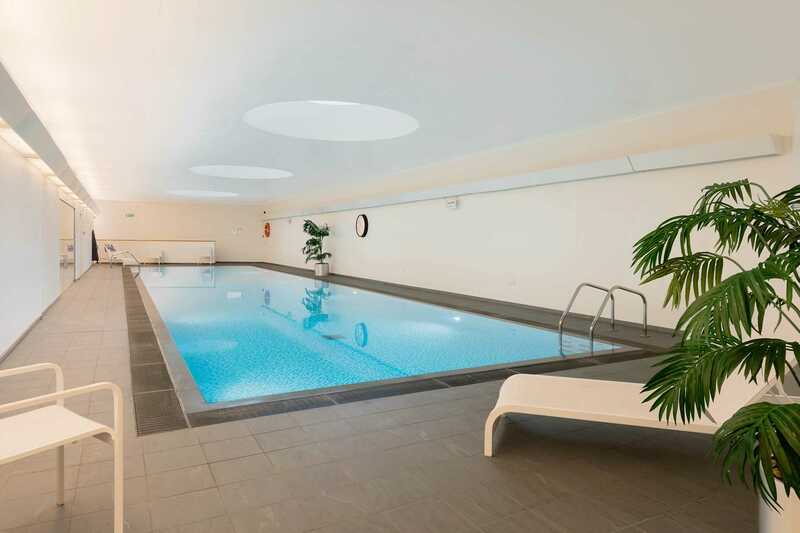 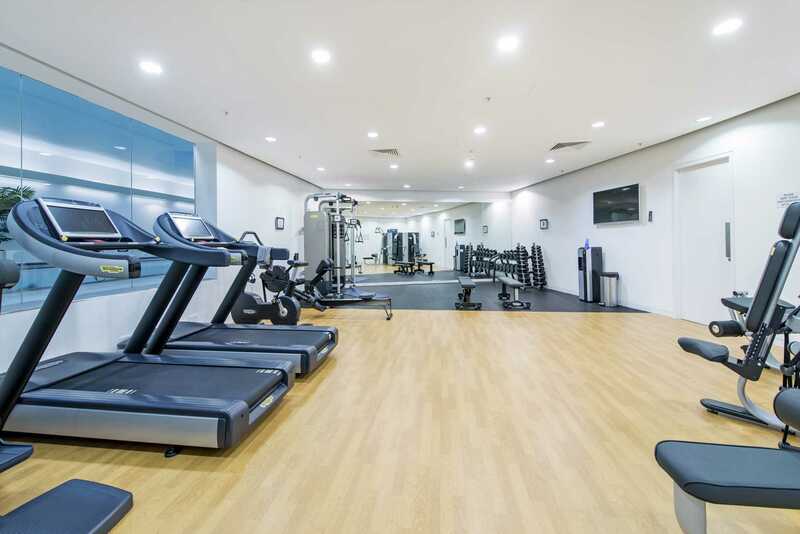 Underground parking, a gymnasium, and 24 hour security are also provided.